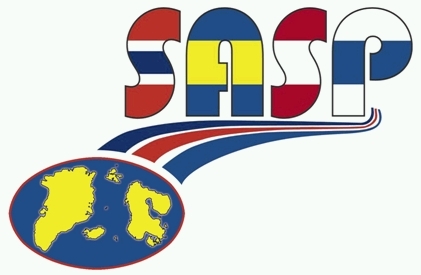 The Scandinavian Association for the Study of Pain (SASP) is a Nordic organization that aims to serve as a meeting point for basic and clinical pain researchers in Norway, Iceland, Sweden, Finland, and Denmark. SASP welcomes members from all countries in the World to foster and encourage research on pain mechanisms, diagnosis and treatment of pain. Join your Scandinavian pain-interested colleagues in Aalborg, Denmark, for the Annual SASP Meeting on 27-28 April 2017. The meeting will take place at Aalborg University's downtown campus CREATE, overviewing the beautiful fjord "Limfjorden". A meeting with presentations by renowned international speakers on timely topics in the pain community. The topic of the IASP Global Year Against Pain 2017 will be “Pain After Surgery”. The Annual SASP 2017 Meeting will reflect this concerted interest by focusing on Neuroplasticity and Post-Operative Pain. A one-day Ph.D. course will precede the scientific meeting on 26 April 2017. The Annual SASP Meeting will be organized in collaboration with the Danish IASP Chapter. We look forward to seeing you in Aalborg!